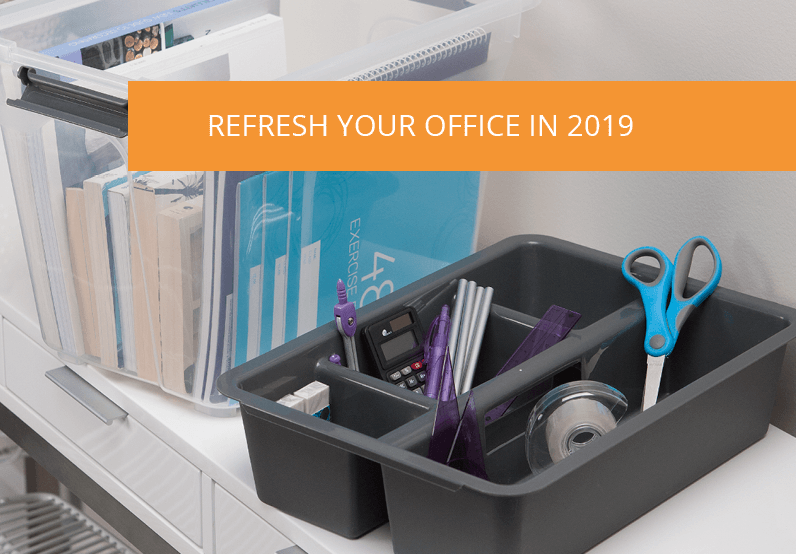 There is plenty of research showing the benefits of decluttering and organising excess stuff we have lying around the house, such as relieving stress and saving time. The process of decluttering can often seem like such a huge mountain to climb that we put it off until it becomes an even bigger task! So, as with any goal, it’s best to break it down into smaller sections, which seem less daunting to accomplish. The garage is the beast, the one where you really need to roll up your sleeves and get a little dirty. In most family homes, I think we can agree the garage is an abyss filled with old toys, bags of half used wrapping paper and a Christmas tree floating around somewhere in the back. Step one is to pull everything out and start adding things to the wheelie bin or donations pile. Anything you forgot you had, or is broken and has been sitting in the ‘ill fix it up one day soon’ category should be firmly on the throwaway list. After you’ve decluttered, it’s time to organise the remaining contents and start to bring some order back into the garage. 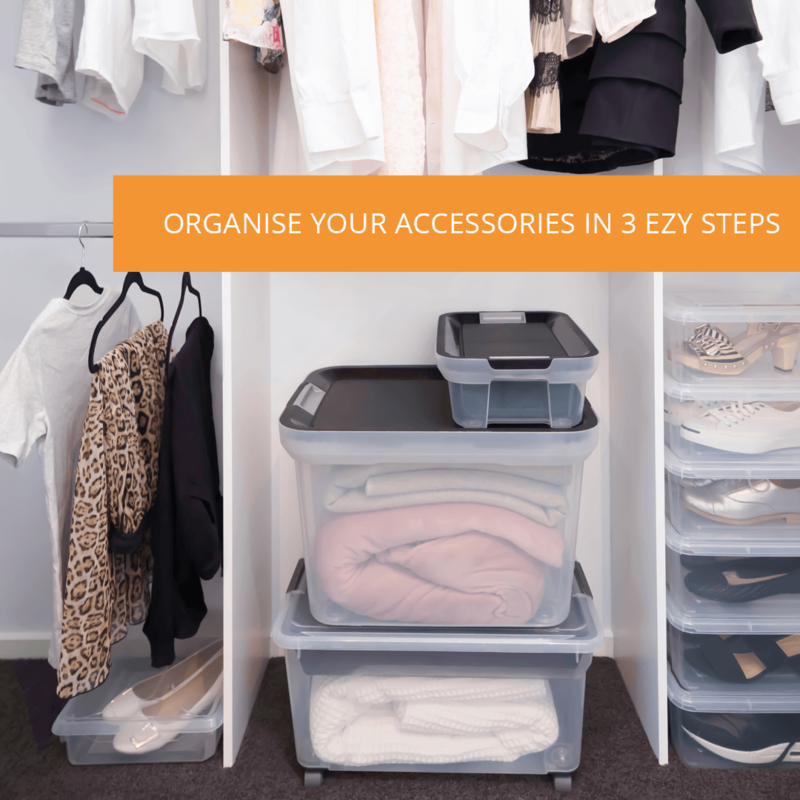 Storage boxes are an ideal multipurpose solution to store garage belongings, the Ezy Heavy Duty Storage options are strong and will keep your contents secure. Ideally, each category should have a designated tub to keep everything uniform and within each container, the contents should be neatly organised. Standard garage items consist of seasonal holiday decorations, gardening tools, sporting equipment, tools, and sentimental items. Seasonal items like Christmas decorations and wrapping paper should be stored in one container and put on the bottom of the stack as it’s accessed the least. 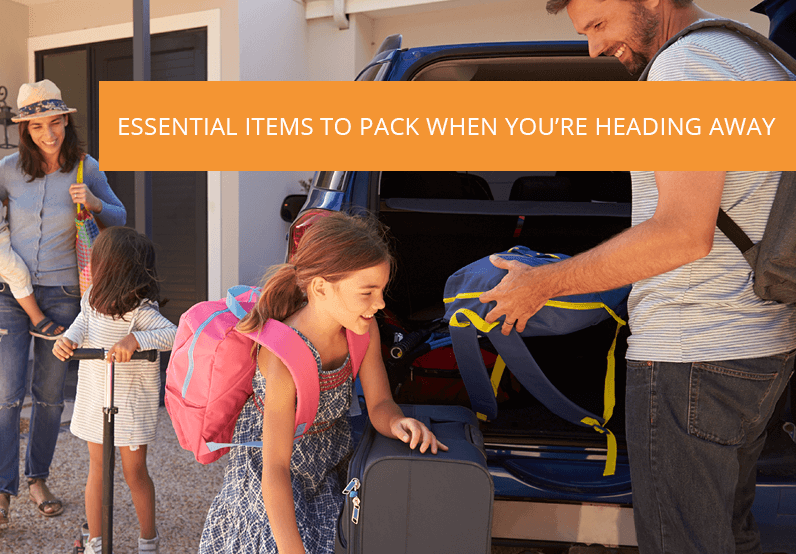 The most frequently accessed items should be towards the top of the stack, or the most convenient location within the garage if you won’t be stacking them. Now that items are categorised by tub these can be moved to a preferred location within the garage ready for the next time you need them. You will have freed up loads of space by tossing, donating and boxing up the garage contents, and now with a quick sweep the garage is looking bigger and cleaner than ever. The kitchen is the one room of the house designed to store away large quantities of smaller objects such as plates, cooking utensils and food products. To properly organise a kitchen and pantry, you’ll need different sized storage baskets similar to Ezy Storage Brickor Baskets, these come in over a dozen sizes and can be easily wiped clean when being used in areas like the kitchen. The kitchen is where you probably have an overflowing space of essential kitchen items like pots and pans. And then there’s unused items like take away containers with missing lids, the vegetable slicer you bought from the TV ad and that food dehydrator you were certain you’d use weekly to make healthy snacks. To declutter the kitchen, throw out or donate all the clunky unused kitchen accessories and in the pantry, throw away all expired or unwanted food products. 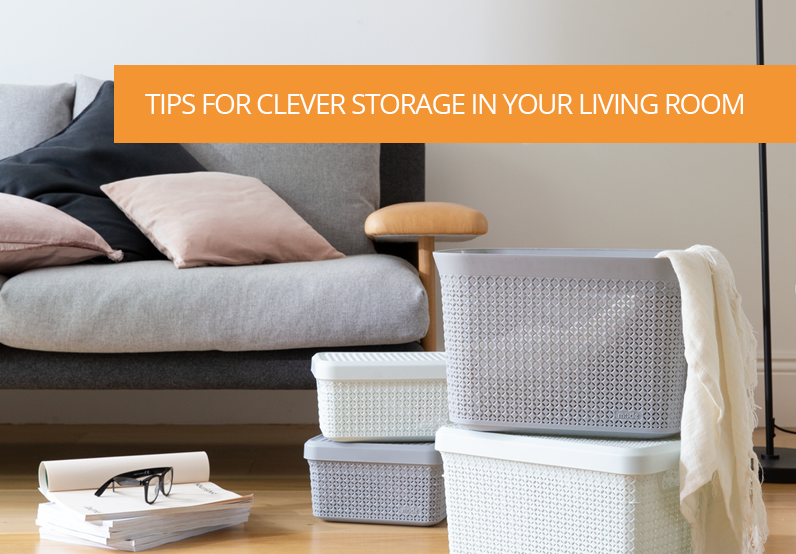 It’s a good idea to pull everything out of the cupboards and wipe down the shelves, then restack items neatly. Within the pantry, baskets will help you to organise each shelf, making sure you use larger baskets towards the bottom of the pantry where bigger items are stored. Towards the top are more frequently used items such as herbs and spices that will require smaller baskets. 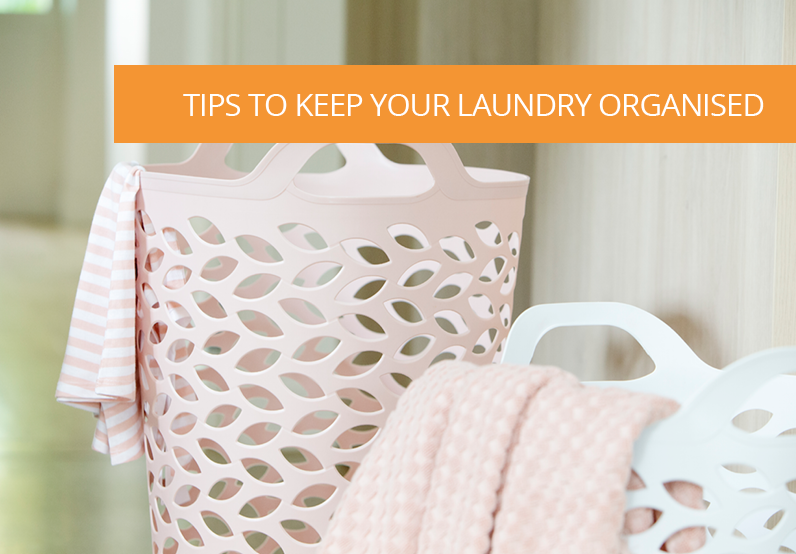 These baskets are also a great way to organise cleaning products usually kept under the sink such as clothes, detergents and sprays. After you’ve decluttered and restored the organisation to the kitchen, there no more wasting time looking for items and cooking time will be cut down. Tip: Use baskets to organise the lids of your food storage containers so you can nest the bottoms to save space! The kid’s room is generally filled with piles of impractical items such as; games, books, Lego, crayons and the list goes on. It’s hard to find everything a home in a kid’s room as they often get attached to items that don’t serve a purpose other than being fun to play with. The first step is to eliminate any toys or items that haven’t been used in a while or that have been outgrown. 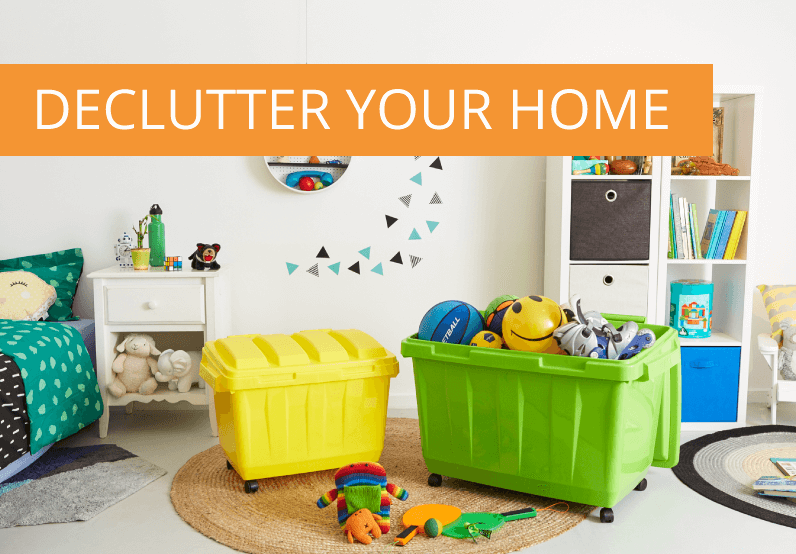 There is a balance between decluttering and potentially throwing out your kid’s favourite toy you didn’t know they loved so much! So, a good compromise is collecting all the belongings you consider to be on the toss or donate list and let them pick a few from the pile to keep. Now to restore some much-needed order, kids’ rooms look great with storage that’s on display such as the Ezy Storage Dumpster Tub. This style of tub is designed to make playtime clean up a breeze! They come in bright colours to brighten up the room and are easily wheeled to and from the disaster zone of playtime. The tubs are built tough with extra thick walls, so clean up can be quick and efficient by packing away toys with a little haste. Getting rid of clutter is quite the chore, but it can have profound effects on other areas of your life like wellbeing and time efficiency. Enjoy using all the new space and from your organising efforts in your kitchen, garage and the kid's room.